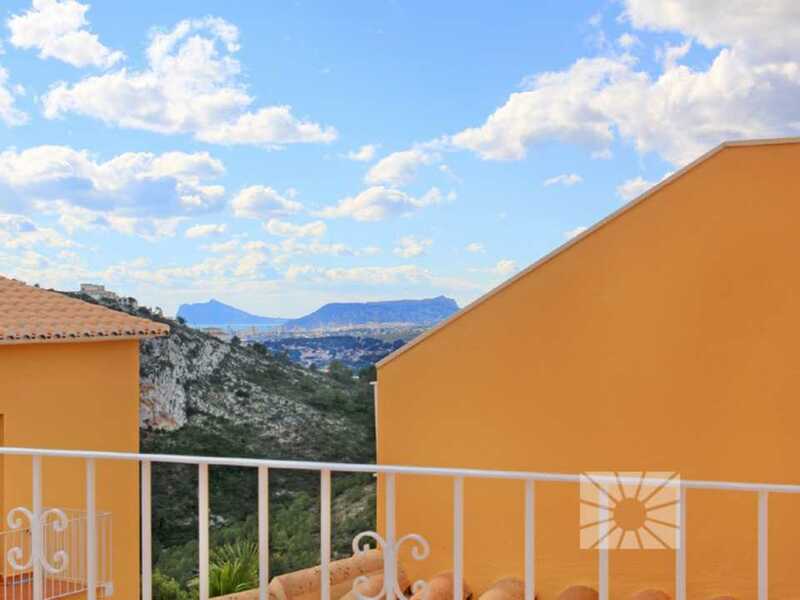 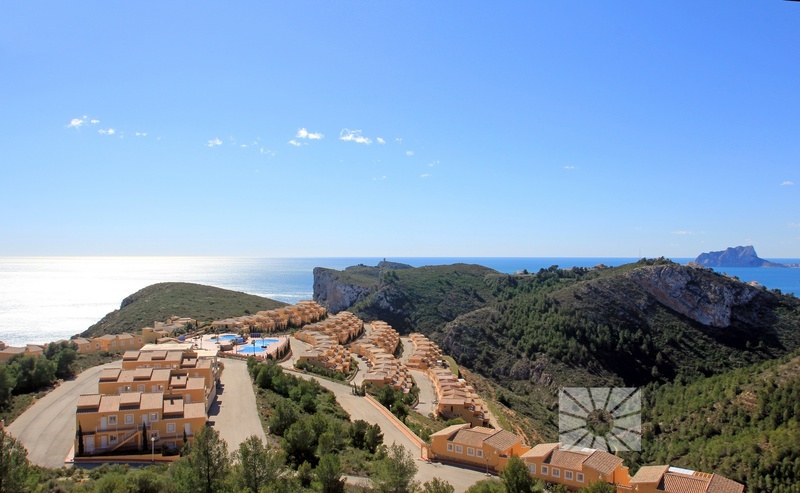 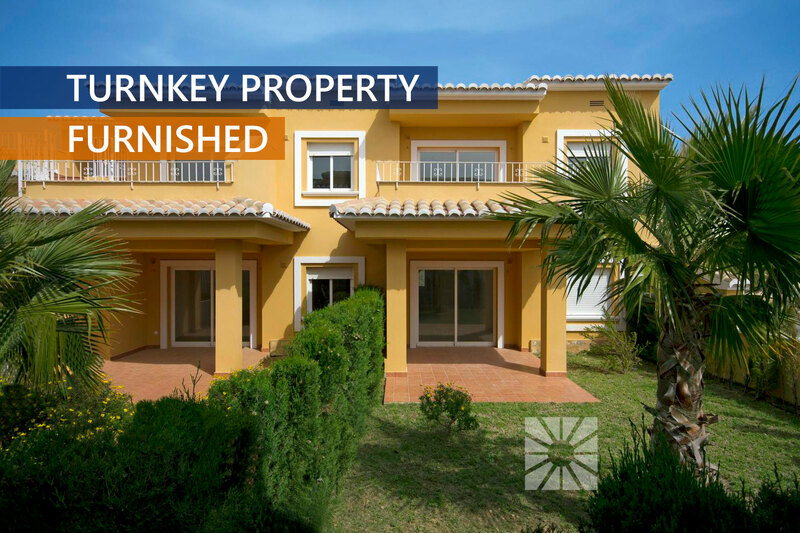 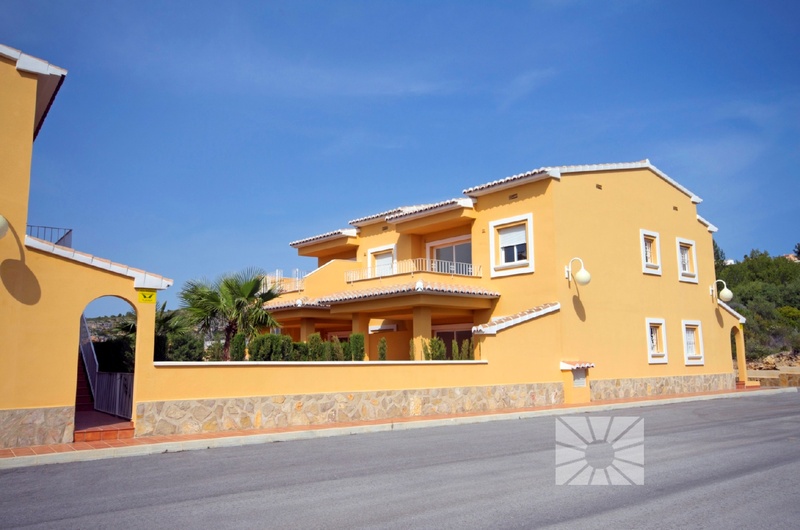 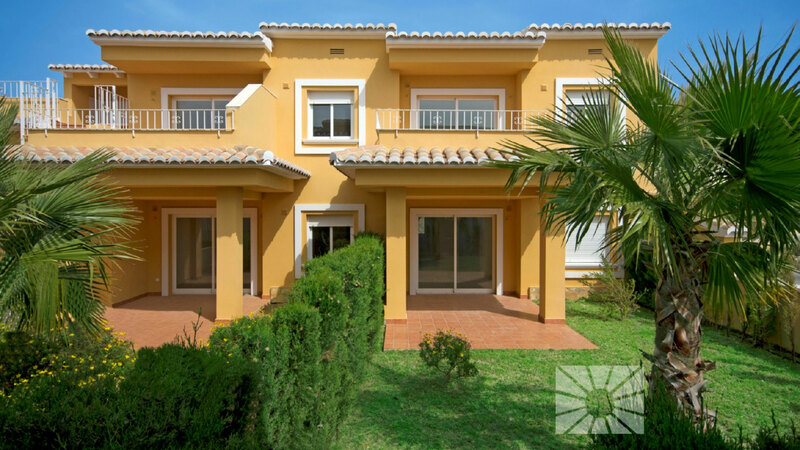 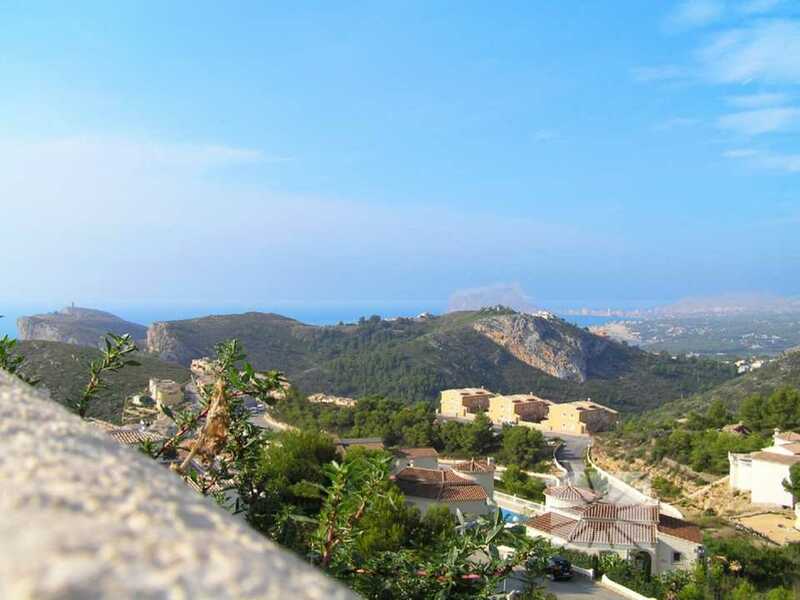 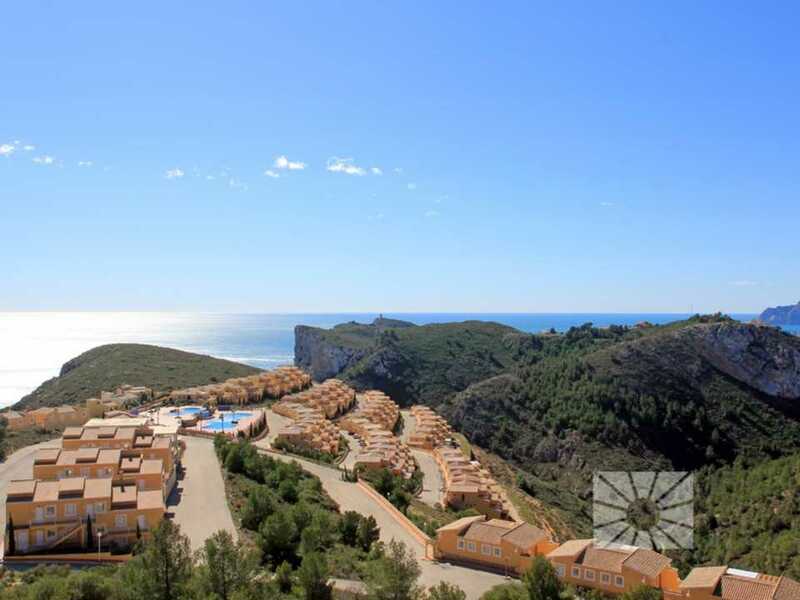 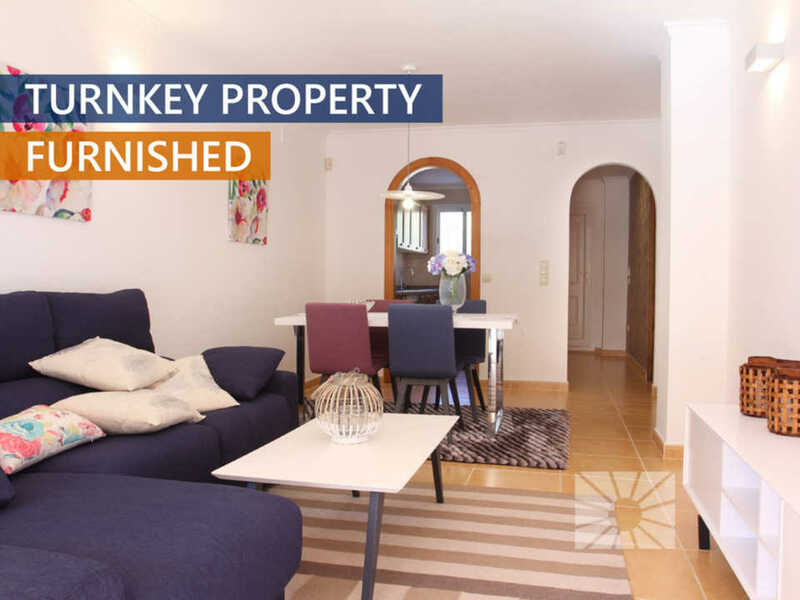 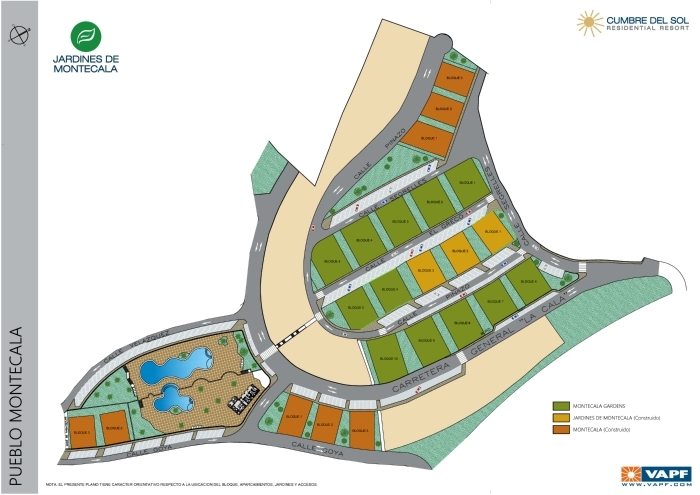 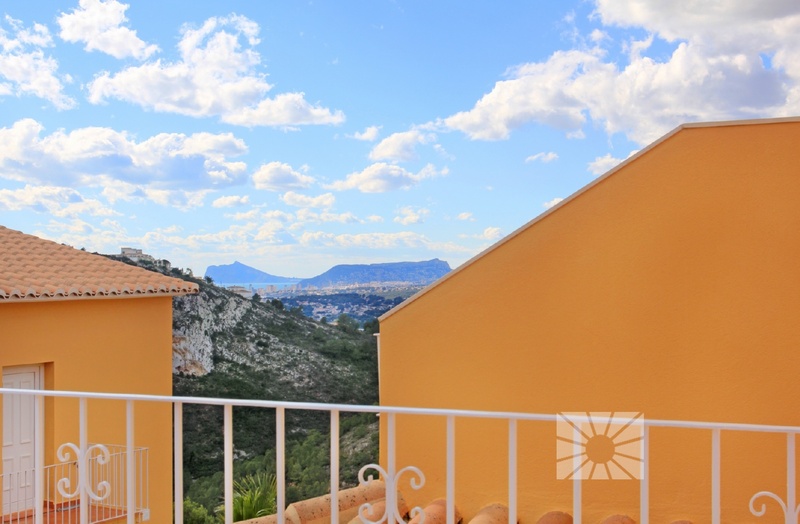 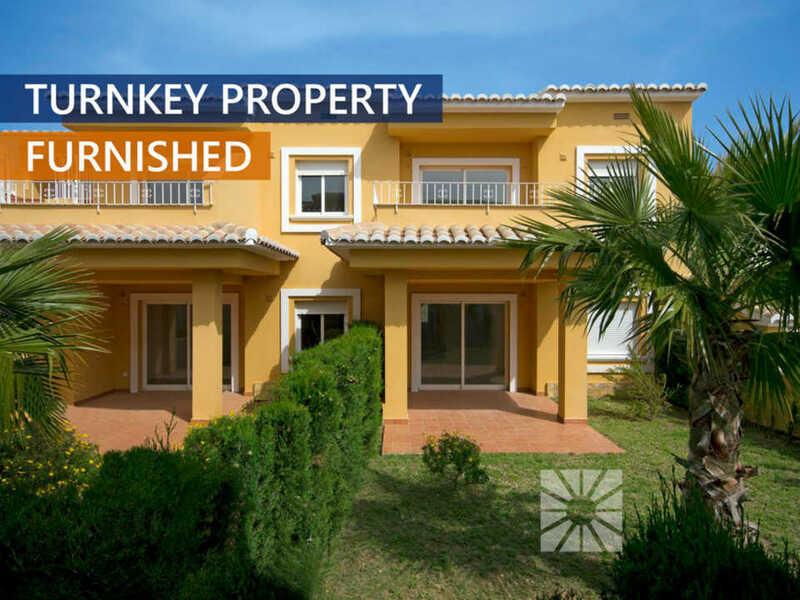 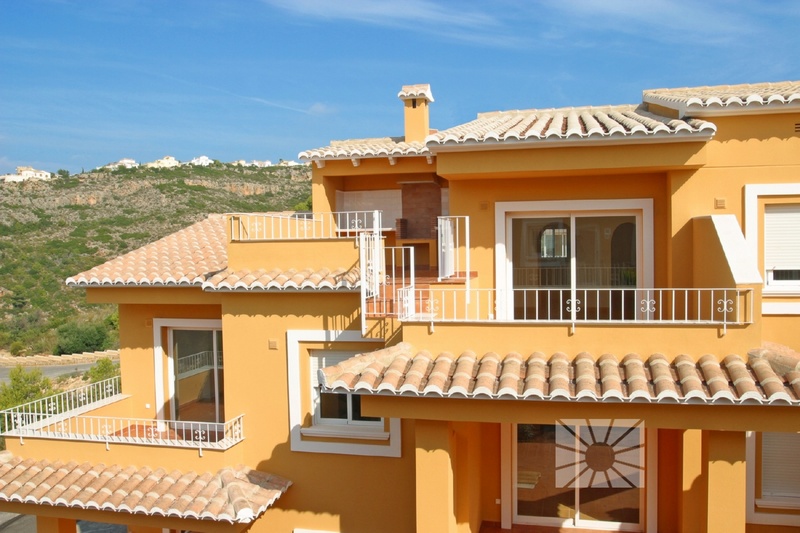 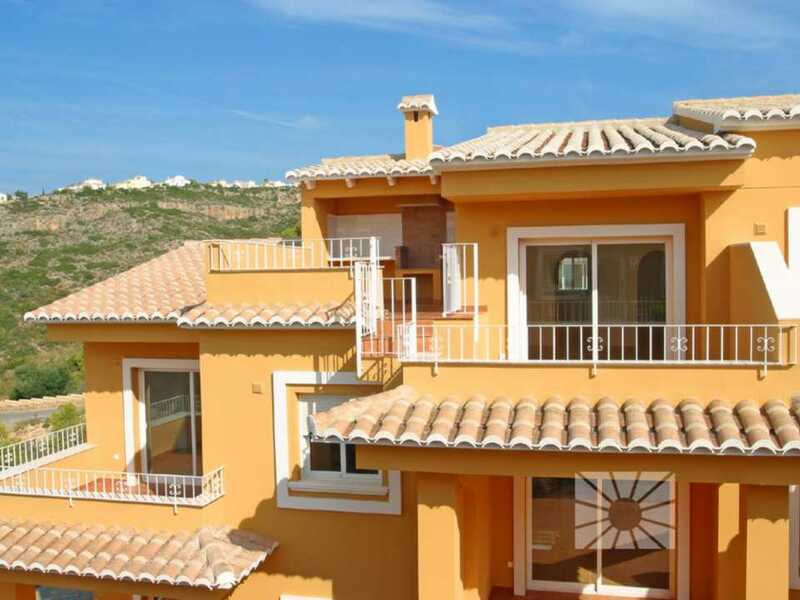 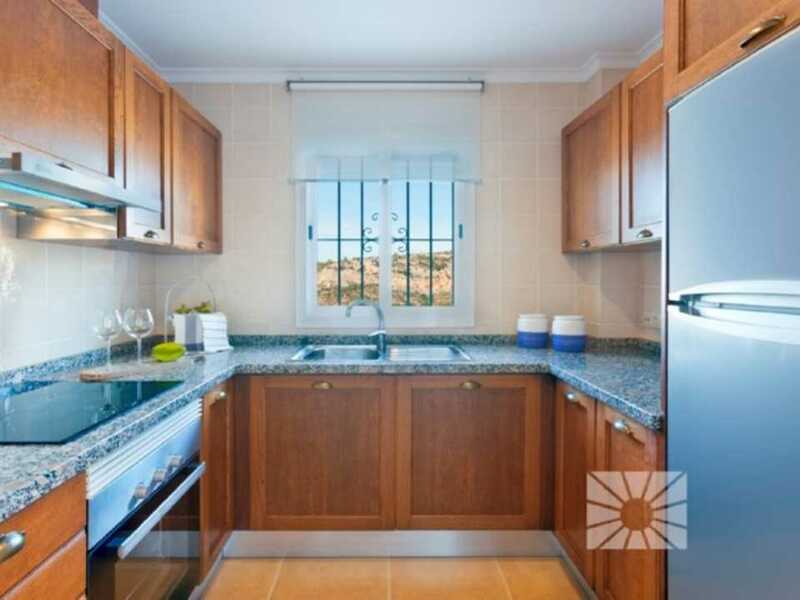 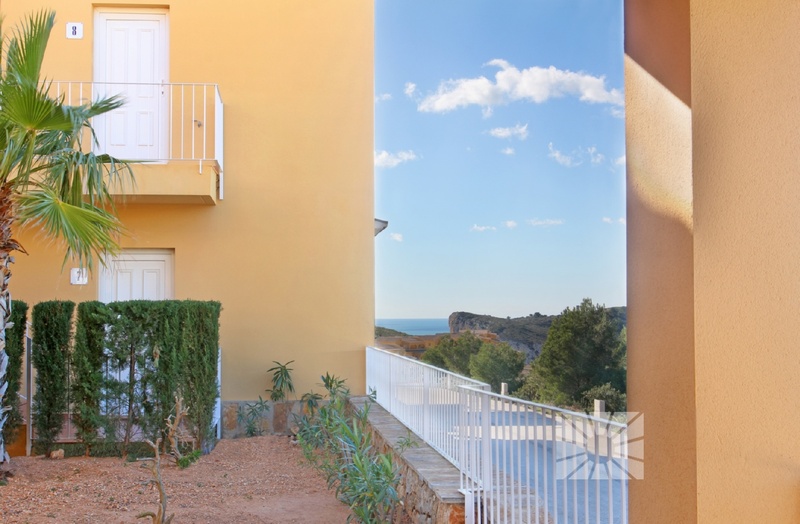 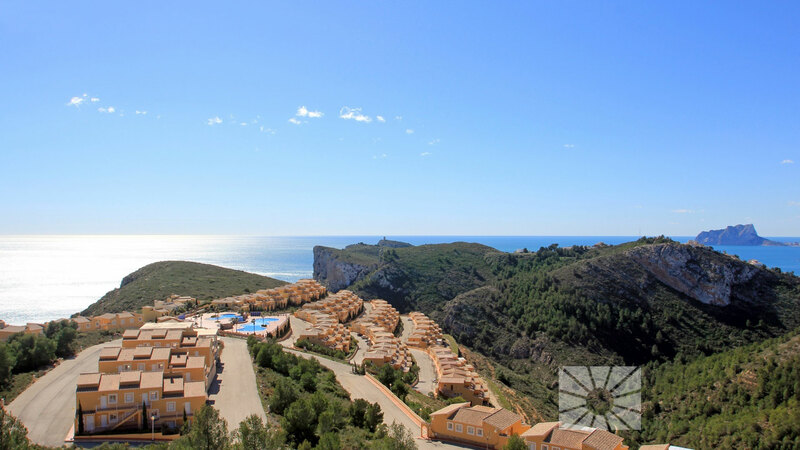 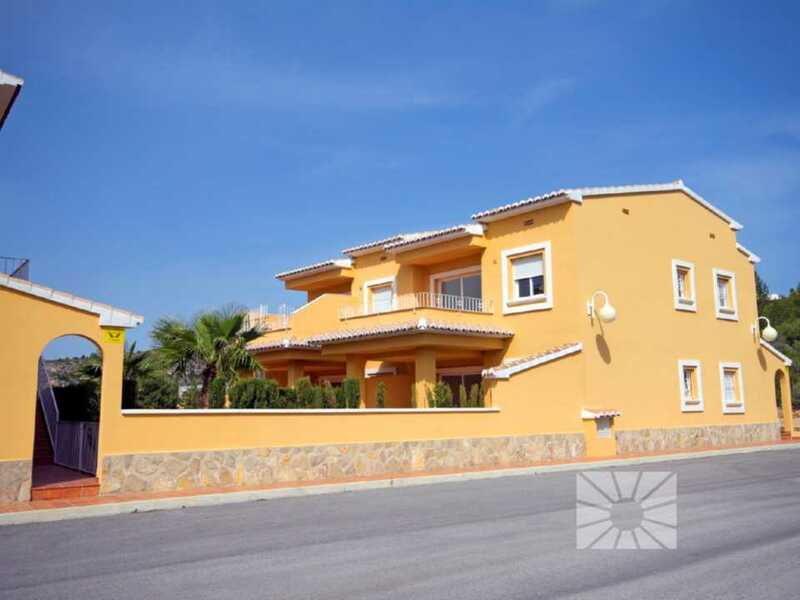 Jardines de Montecala Cumbre del Sol 6 Apartments for sale in Benitachell (north Costa Blanca), excellent location, impressive communal areas. 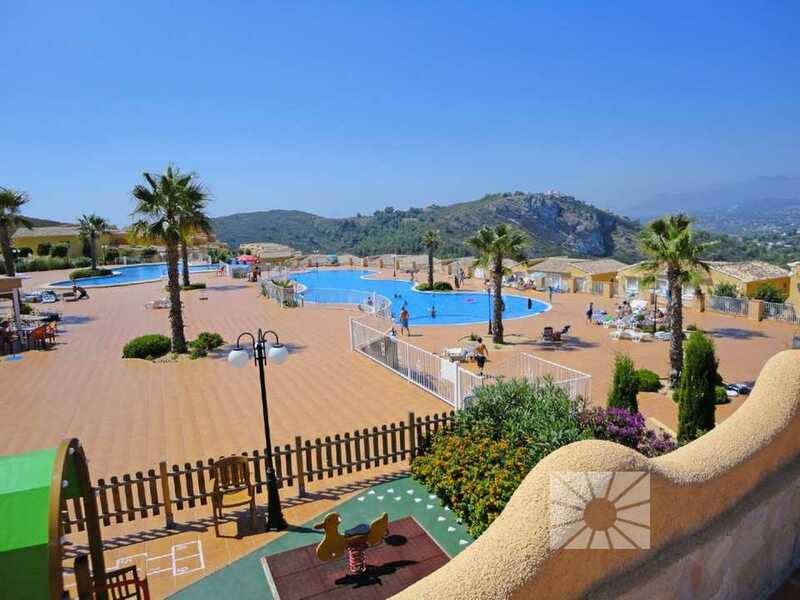 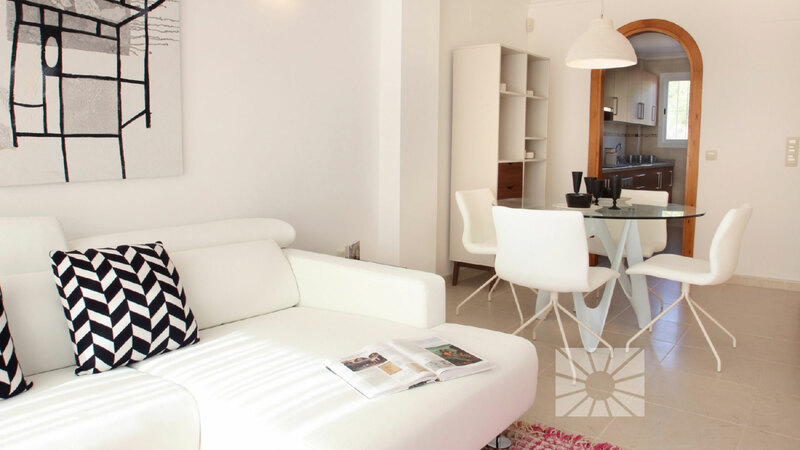 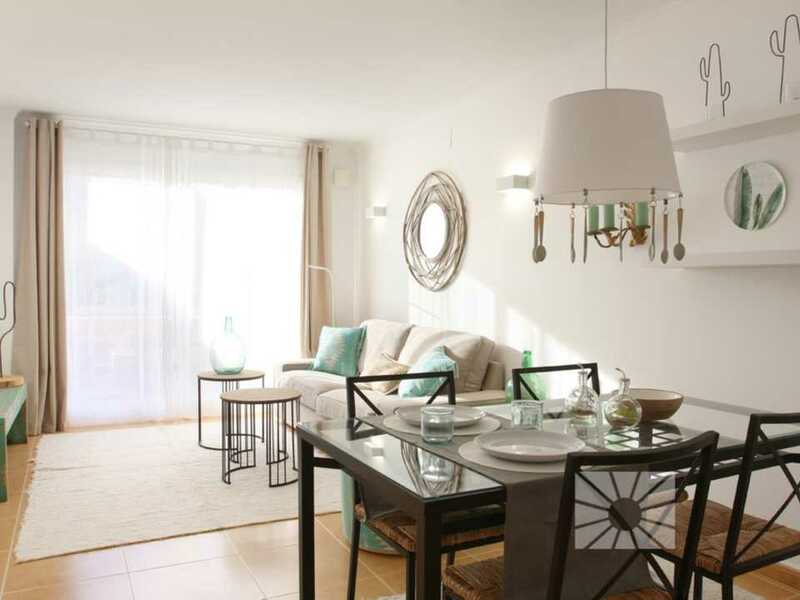 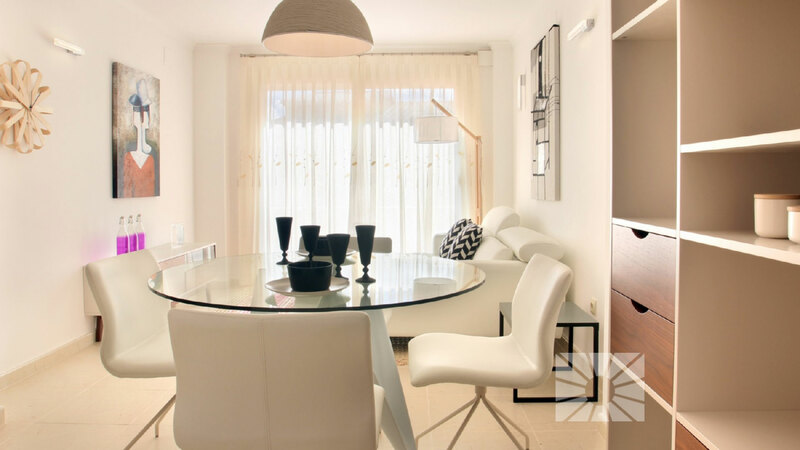 Jardines de Montecala, apartments in Cumbre del Sol, with complete communal areas for families to enjoy throughout the year. 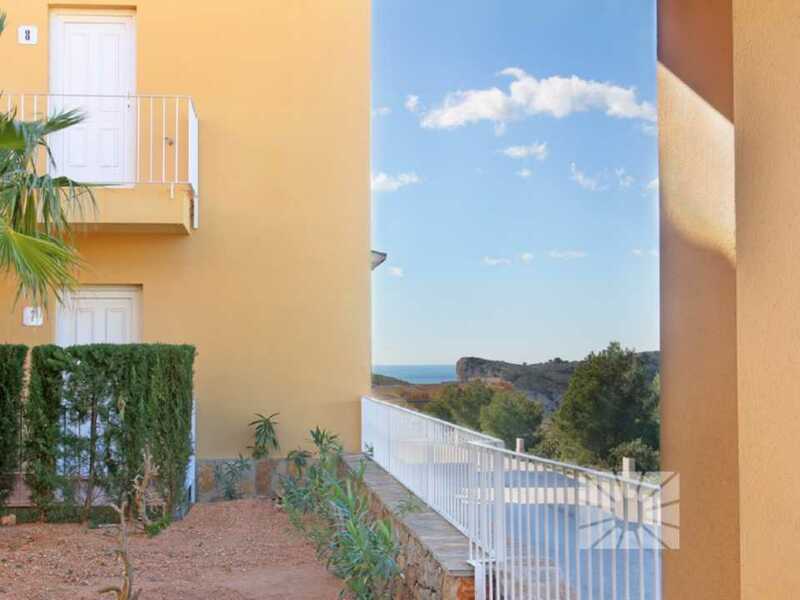 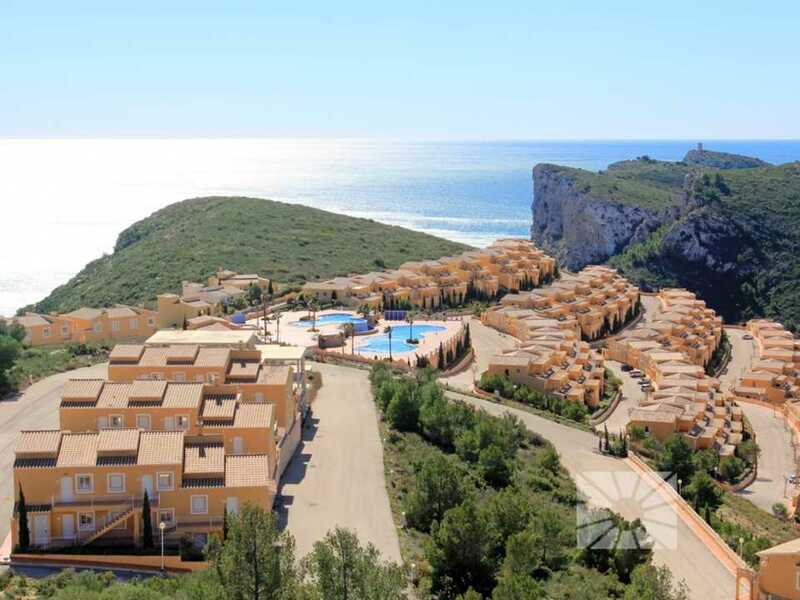 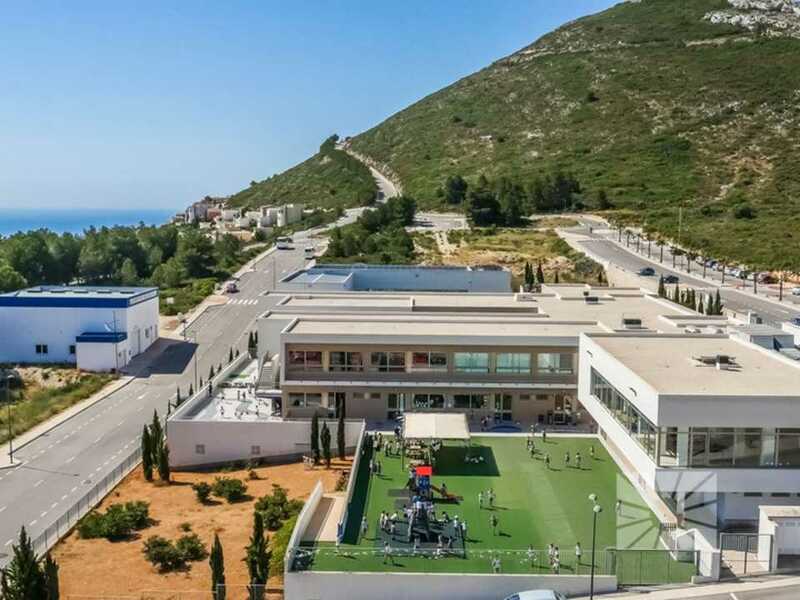 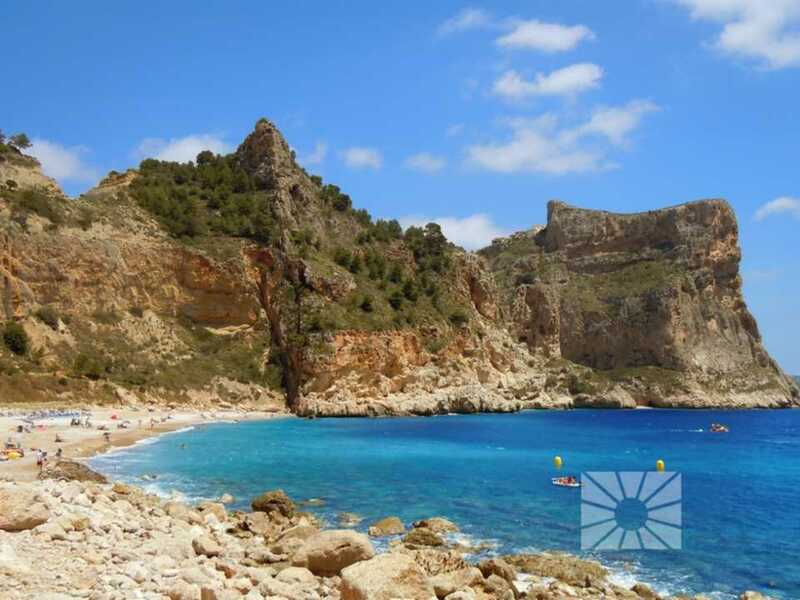 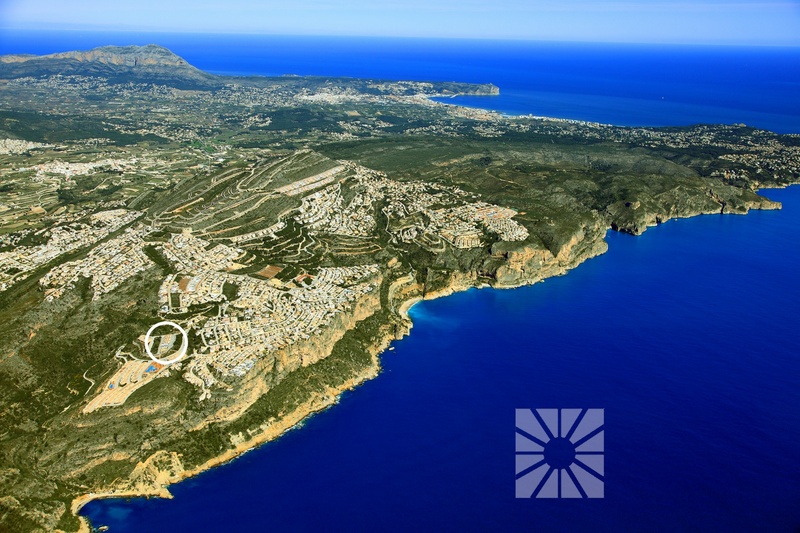 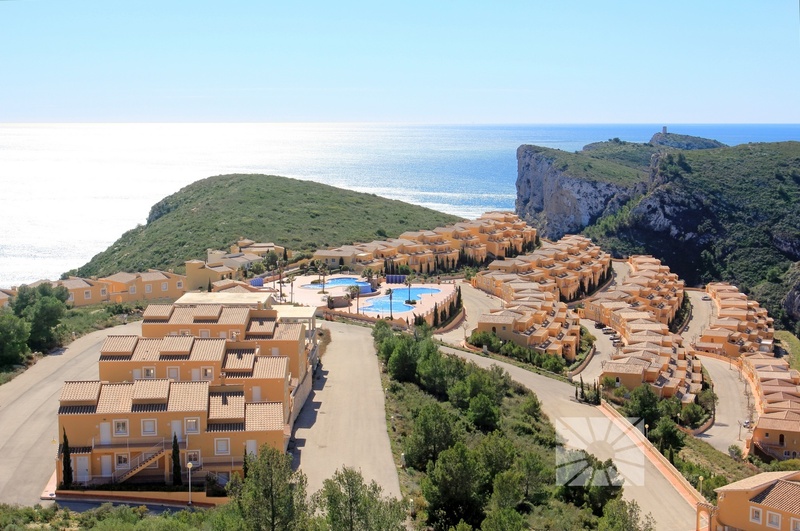 This development has several pools with spacious terraces for sunbathing, social club, children's play area, gardens, parking areas for guests, with access to a hiking trail to the Cala Moraig beach. 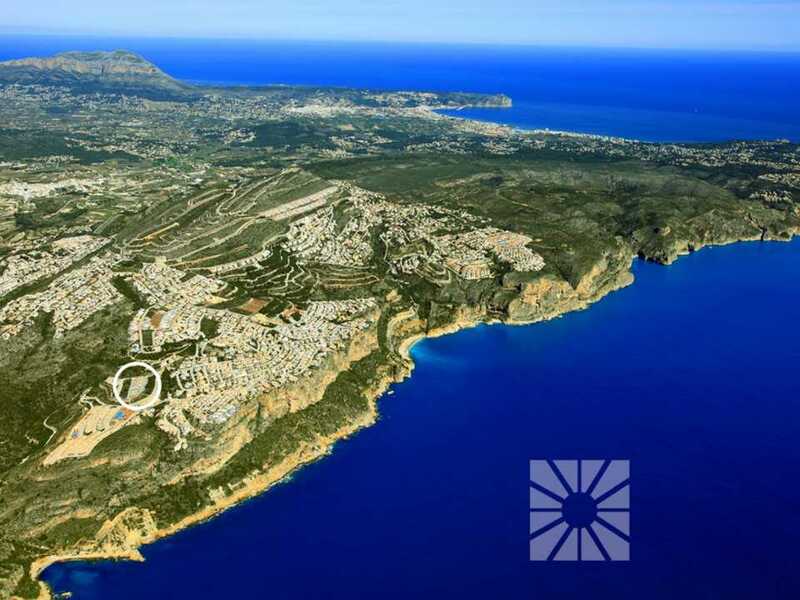 With all the services that Cumbre del Sol enjoys: shopping centre, supermarket, hairdresser, chemist, bars and restaurants, tennis and paddle tennis courts, hiking trails, international school Lady Elizabeth Junior School, equestrian centre, beach and coves urbanization with beach bars ... and all the eateries and leisure options available in the neighbouring towns of Benitachell, Javea (only 7 km away) and Teulada-Moraira (only 4km away).